The robust design of our CDLR conveyors makes them perfect for transporting heavy items such as loaded pallets, tires and barrels. 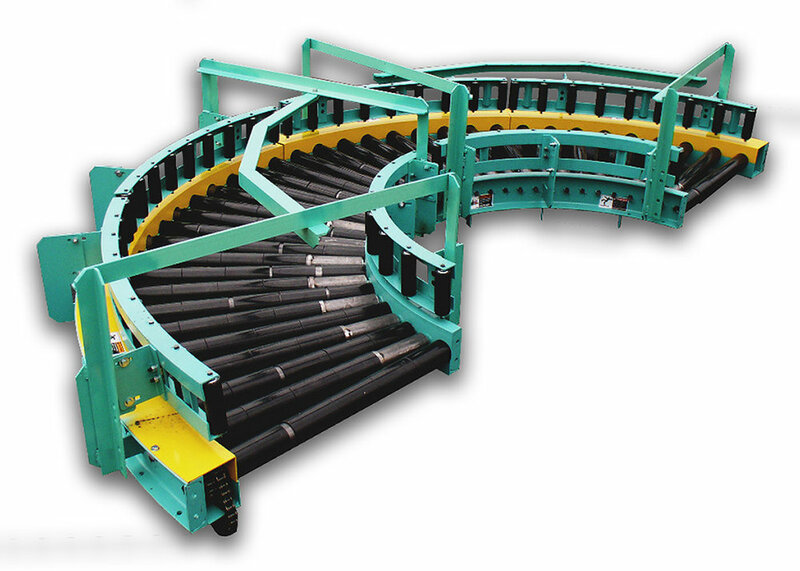 Our CDLR conveyors are built with formed steel channels and can be customized to meet your needs. 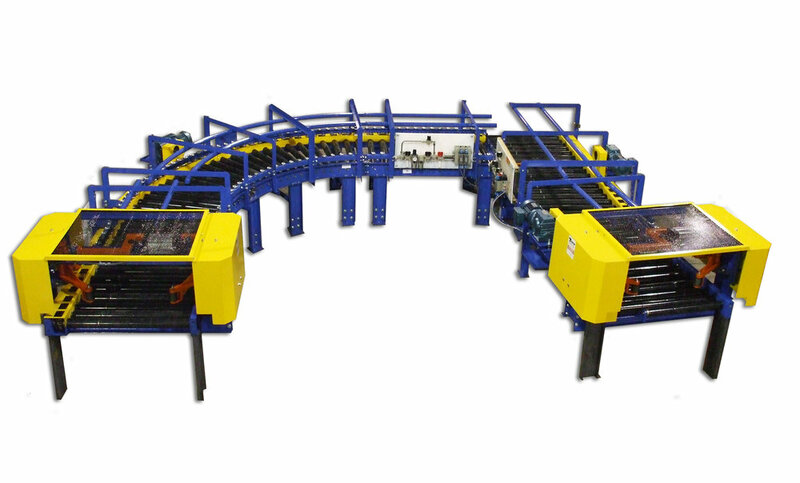 For a more complete look at how Tuff Automation can customize CDLR Conveyors, view the CDLR brochure. 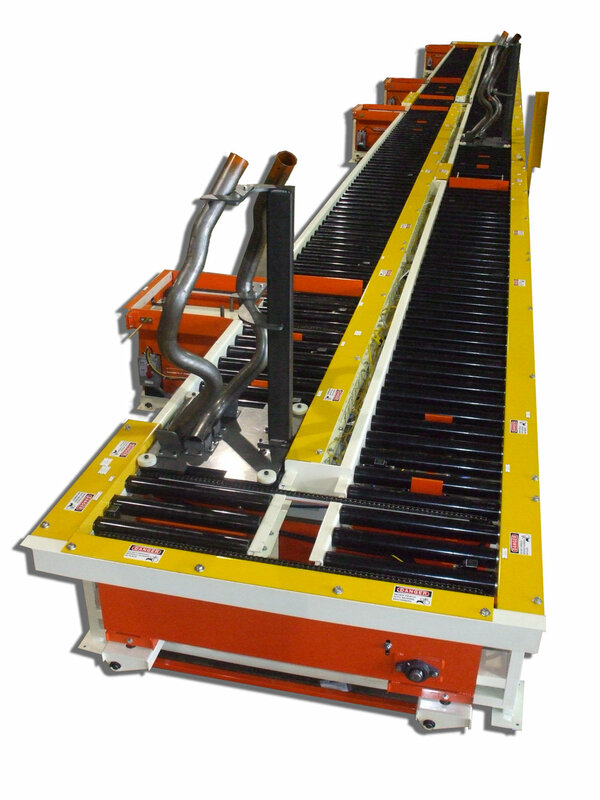 Does your company have a need for a CDLR conveyor? Contact us to request a quote.